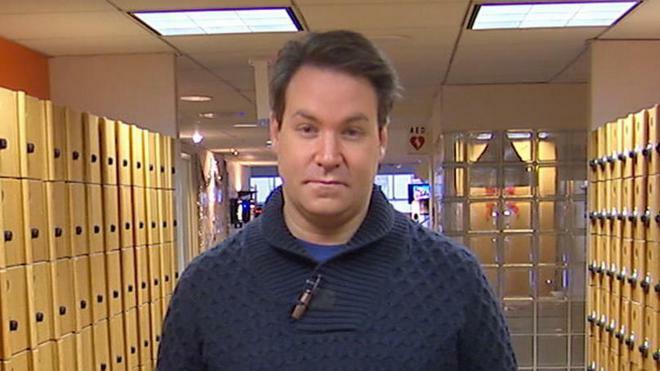 Jeff Rossen (born November 13, 1976) is an American television journalist who is employed by NBC News. He joined the network in September 2008. Rossen contributes to all NBC News programs and platforms, including NBC Nightly News with Brian Williams, and Today. Rossen also fills in at the anchor desk for Weekend Today and MSNBC. 1 Today (1952) national investigative correspondent [January 2012].